While he might be everpresent on IG, it feels like it's been forever since I've gotten new material from Fresh Daily. 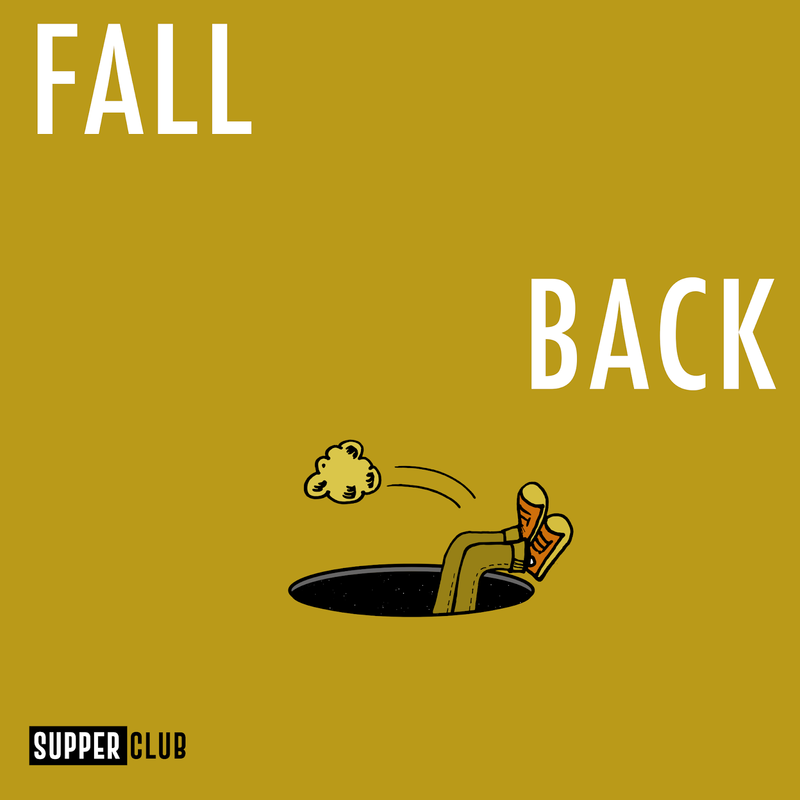 This week, he sent over "Fall Back," a cut from his new group, Supper Club. Story is, upon moving to Cali, Fresh would link up with fellow emcee Stanley Ipkuss and producer Chris Keys on Wednesdays to get creative. A year later? We're getting the fruits of those Supper Club sessions. The first, "Fall Back," is a chilled dose of blunted bounce, all hypnotic keys and precise lyrics. You know that sample, and you should be ready for this project. I know I am. Where the munchies at? Stream "Fall Back" below. Rich Quick Honors The Notorious B.I.G. on "Juicy Symphony"